With two thirds of the Earth’s surface covered by water, it is evident that water is one of the most basic needs for survival. However, imagine living a life where water isn’t readily available to you or your family. 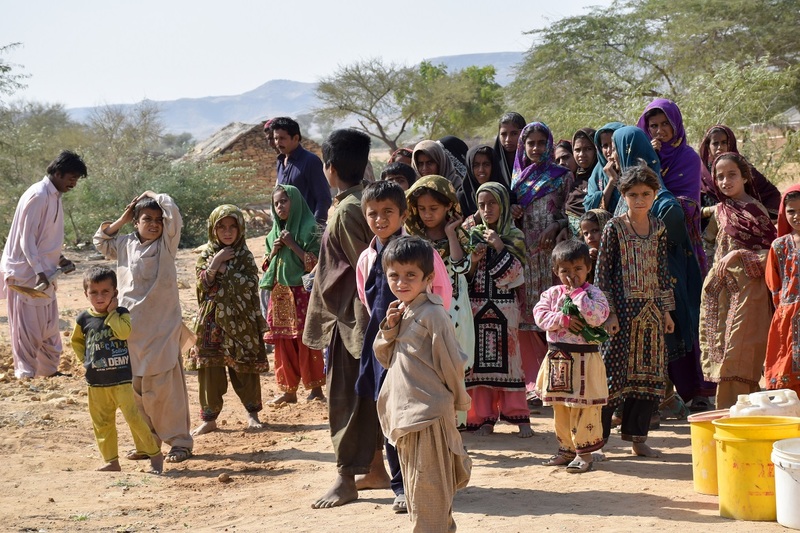 This is the harsh reality for many individuals living in the province of Sindh in Pakistan where there is a dramatic shortage of water. 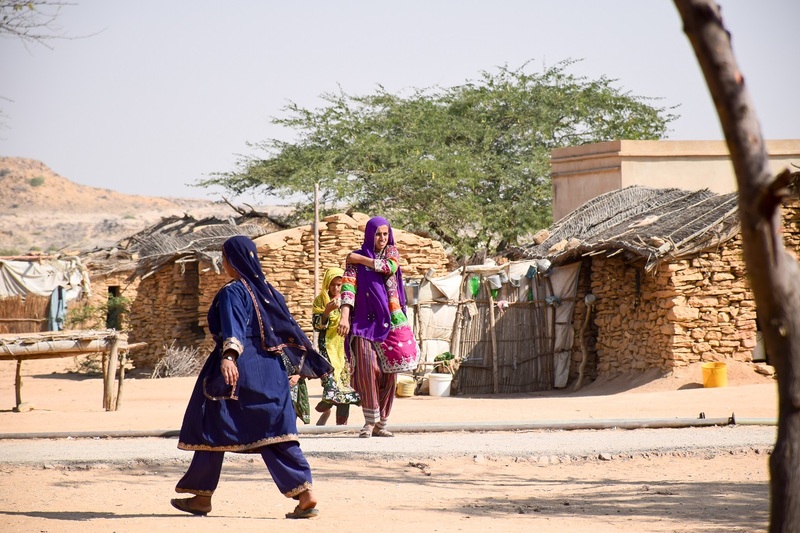 The province of Sindh in Pakistan is generally an arid region and in the rural areas inhabitations clusters around water sources. But because of constant drought, water is almost always very scarce, even sub-soil water. 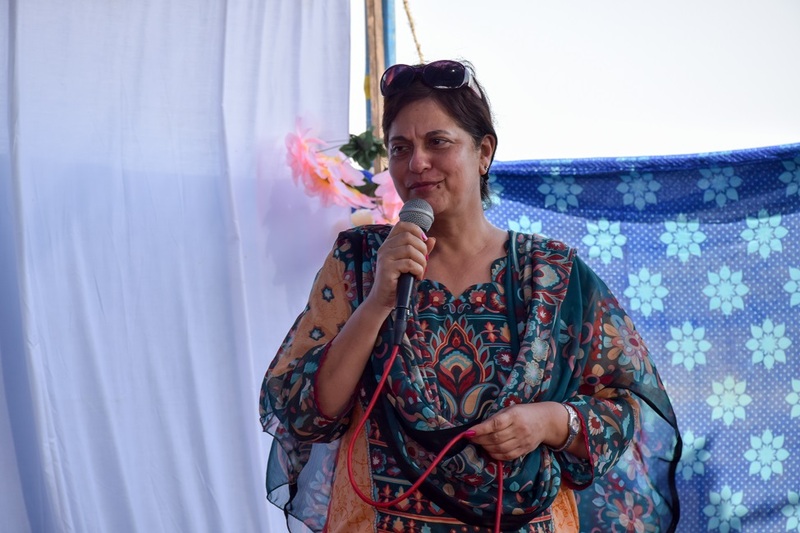 With this in mind, HOPE a charitable NGO in Pakistan, has been helping underprivileged individuals in different areas by installing water hand pumps under supervision of Dr. Mubina Agboatwalla- child specialist in Karachi. Women in these areas have no choice but to walk 5-6 KM daily just to provide water for not only themselves, but their families as well. This results in time being taken away from performing other compulsory tasks. 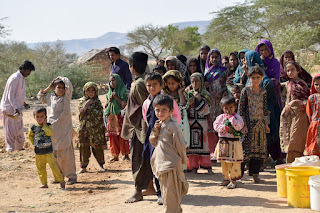 HOPE a charitable NGO in Pakistan, has assisted the residents of Link Road, Kotohar, Badin and Thatta, remote areas in outskirts of Karachi who are now receiving abundant water and thus saved them from their suffering of migrating to other regions for potable water for themselves and for their animals. 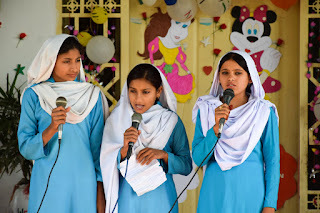 Currently, HOPE a charitable NGO in Pakistan, has successfully installed over 15 hand pumps. HOPE travels to different villages in interior Sindh where there is a shortage of water, and installs a water pump in a location where it would benefit maximum number of people. It is worthy to note that these hand pumps are installed 200 feet deep in order to provide fresh and sweet water to all. The females living in the villages have reported that the water pumps installed have been of extremely useful. They are now able to finish their daily tasks, generate income and replenish their bodies with drinkable water at the same time. Millie Thorton once said, "Generosity is a principle -- not an amount." HOPE a charitable NGO in Pakistan, too believes that giving is a principle and that everyone should. This provides services to the needy without asking anything in return. Regardless of the harsh conditions, there are caring people around the world who are eager to help the ones in need. 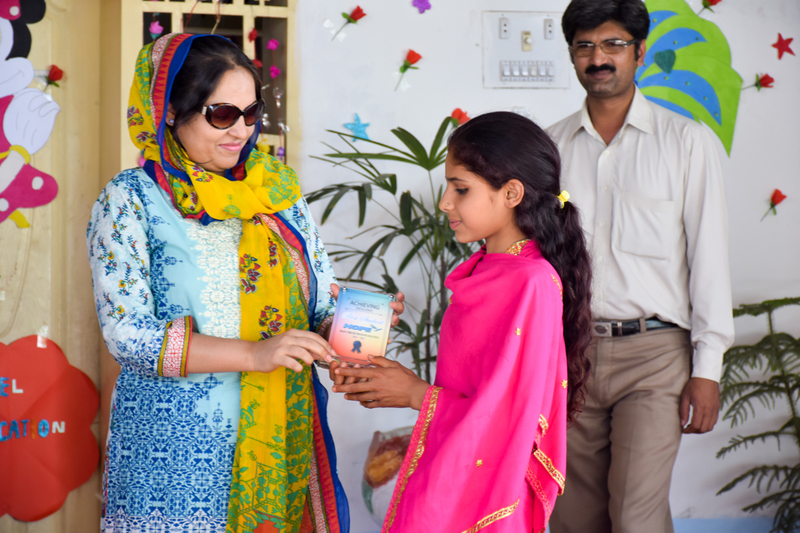 The basic needs of people from underprivileged areas include quality health and education. 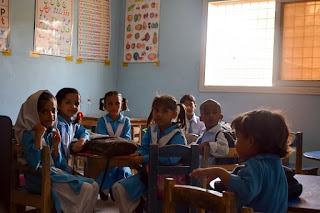 Keeping this in mind HOPE aims to provide quality health care and education to the children all over Pakistan through its 4 formal and 200 informal schools. Almost two decades back Dr. Mubina Agboatwalla- child specialist in Karachi, envision a well-educated and health society in which women and children have equal rights. 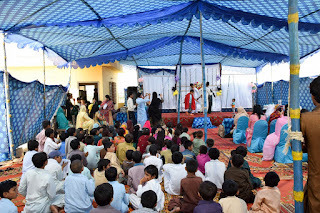 Since then HOPE a charitable NGO in Pakistan made best of every efforts to promote the community development through empowering women and children. All these efforts wouldn’t be possible without help from individuals who belong to Pakistan but reside outside or within the country. 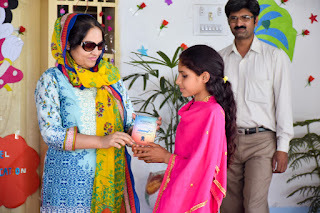 Their aims remain high to help those who are in need and consider them by paying visits to the institution that promote social work and serve underprivileged masses. 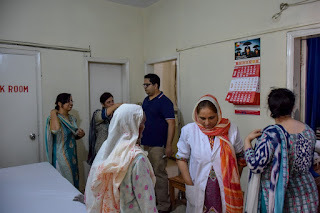 Such attempt resembles recent visit by a UAE resident- Mr. Zaheer Ahmed who feels for the people living in cruel and challenging conditions and making efforts to facilitate them in as many way as he can. 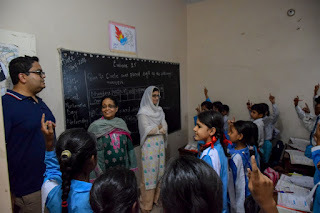 This visit proves to be a good one for Mr. Zaheer, as he appreciate the attempts, contribution and management skills of HOPE a charitable NGO in Pakistan in slum areas of Karachi without which it would be impossible to setup such institution in these particular area and to maintain it at higher level that ensure quality education and health care to improve conditions of poor masses. 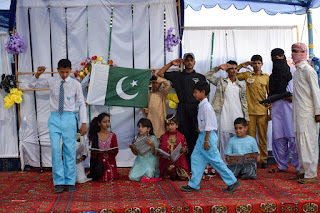 HOPE look forward to more support and contribution from individual to make better Pakistan. Imagine living in a village where education is deemed as not important. Being illiterate and uneducated slowly takes over your life as trying to find a well paid job becomes tough. 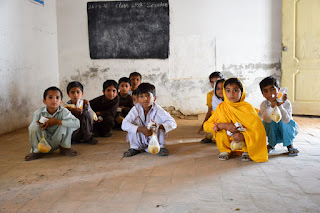 Unfortunately, this is the harsh reality for many children living in rural areas around Pakistan. 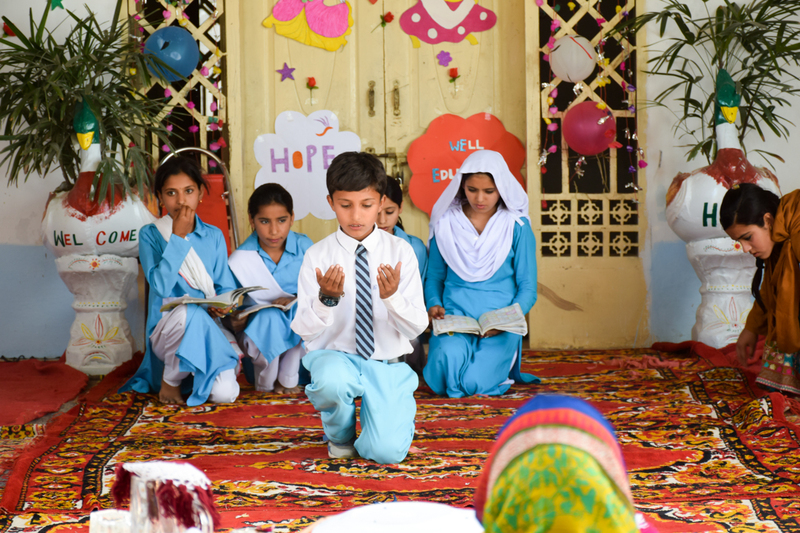 HOPE an educational NGO in Pakistan is working extremely hard everyday to provide basic needs, such as education, to deprived individuals. It is important to note that HOPE believes that education is the key to a successful society where individuals are aware of their rights. It is very well known to all that HOPE emphasis on proper health and education for all- even those who are often neglected. 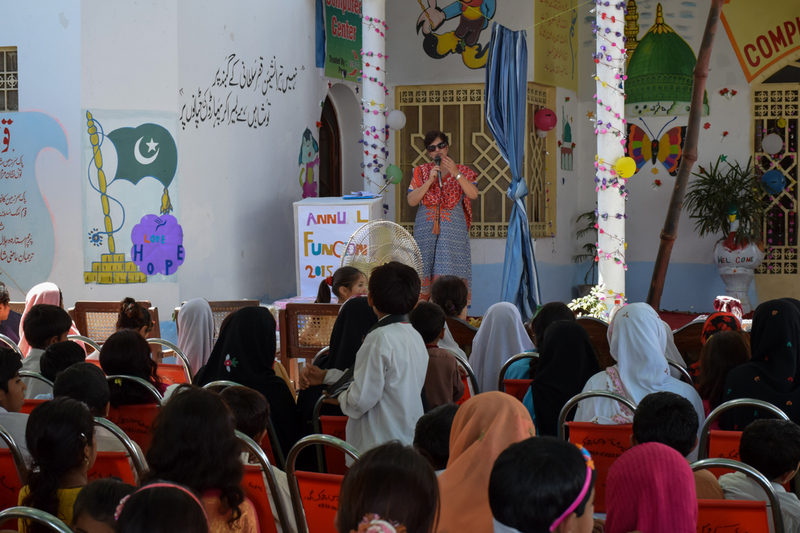 With that in mind, HOPE has around 200 informal schools in various disadvantaged regions across Pakistan. In addition, the total number of students in HOPE’s school is estimated around 11, 000 where quality educated is provided to the beneficiaries. One of our proud sponsors, Procter and Gamble Ltd (P&G), has been providing funds to operate 60 informal schools for approximately 10 years. These informal schools play a vital role in educating children who have largely been ignored in Pakistan. 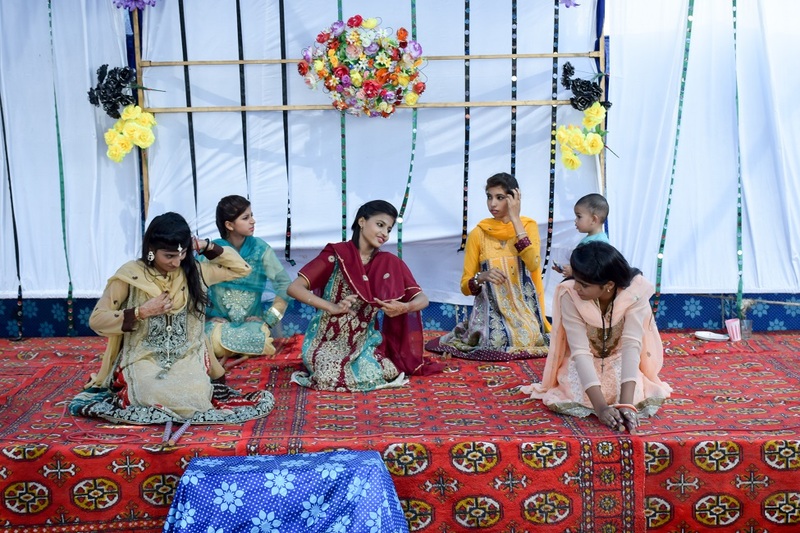 These children include kids from underprivileged backgrounds or orphans who used to spend most of their time roaming round in the streets. Therefore, HOPE schools provided a path to these children to live their life in a worthy manner. It provides young children a chance to receive basic primary and secondary education. 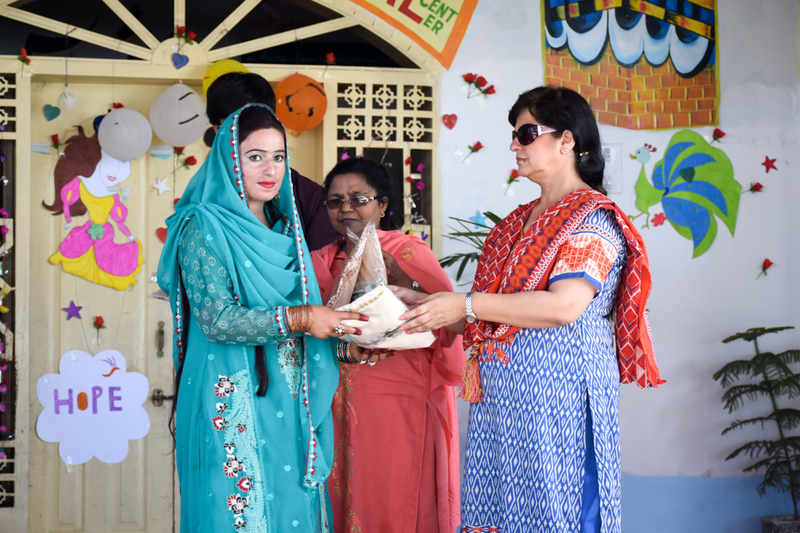 In addition, it also creates employment opportunities for educated girls in the community, who can teach in these schools and earn a living. 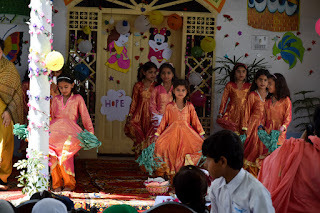 On May 11th, 2016, members of P&G were very excited to visit HOPE’s home schools in three Bilal Colony, formal schools in Zia colony and HOPE Zia Hospital. 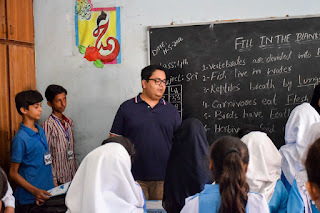 Realizing that children at HOPE’s schools come from a low socioeconomic background, P&G were very pleased and inspired to witness all the hard work accomplished by Dr. Mubina- Child specialist in Karachi, HOPE team, and the students. 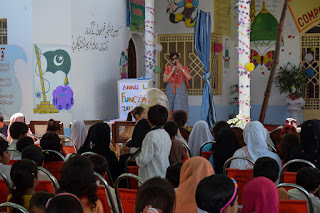 Female students performed speeches and welcome notes were presented for the guest. In addition, the members of P&G were able to interact with the students individually, where they asked students what they have learned so far. Education is an important component to any successful society as it improves the political, social and economic sectors. In addition, a well rounded education system improves productivity and efficiency levels thus aiding the country to achieve its national goals. 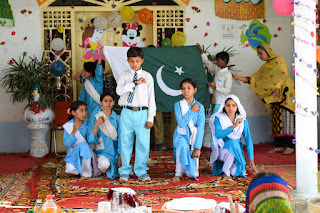 However, it is known to all that Pakistan is an excellent example of a county that is facing critical problems regarding education as the overall literacy remains only 58 percent (UN 2013). With these statistics in mind, the failure to deliver basic human rights such as education to disadvantaged citizens has led to HOPE filling in this void. 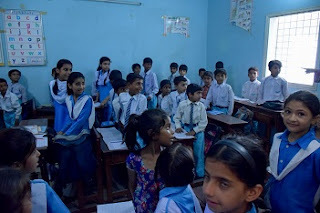 Like always, HOPE- an educational NGO in Pakistan strives to provide basic rights such as educational services to underprivileged individuals who have been neglected. 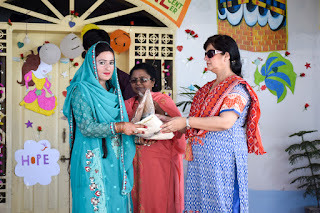 HOPE Thatta School was a step towards the masses lining in squalor, mainly focusing on girls, to address the deplorable educational and social status of women in many cities of Pakistan. 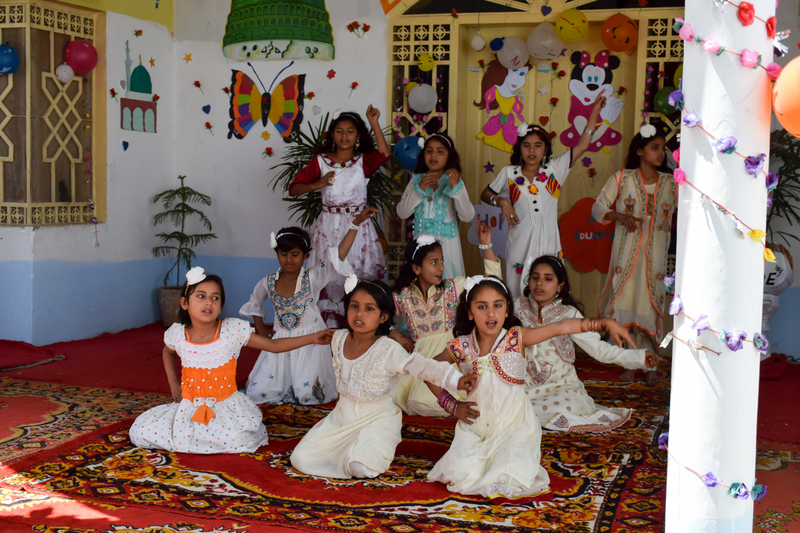 In addition, this school is monitored on regular basis to ensure that quality of education is given to students. 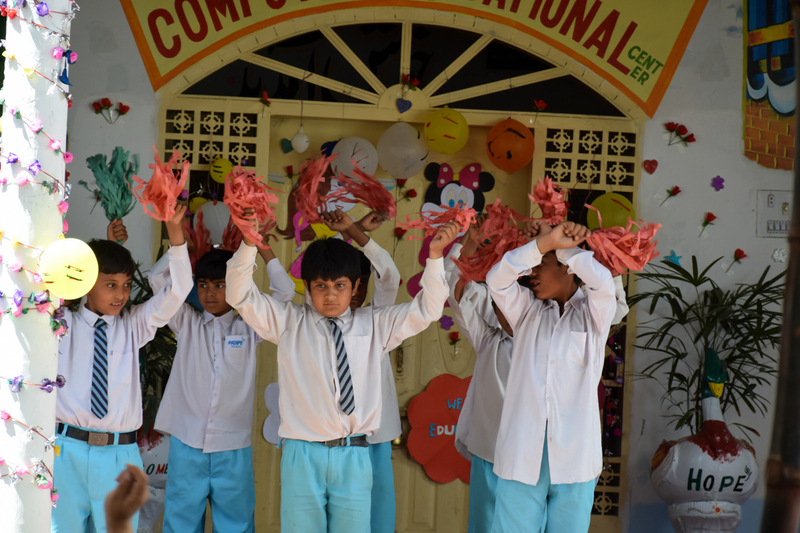 Lastly it is important to note that the children attending the school are closely supervised regarding their development. 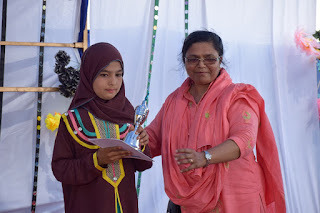 Therefore, before going into summer vacation, HOPE’s school in Thatta held its annual function. HOPE coordinates this event every year as a way to not only show appreciation to the teachers, but to also congratulate the students on their entire hard workout throughout the year. 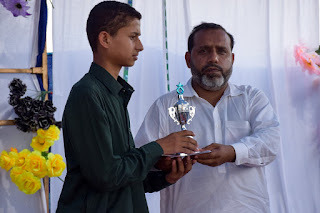 Like every year, HOPE's team attended this function to celebrate the achievement of Thatta School's accomplishments. This function was full of laughter and entertainment as numerous skits were performed by the students. 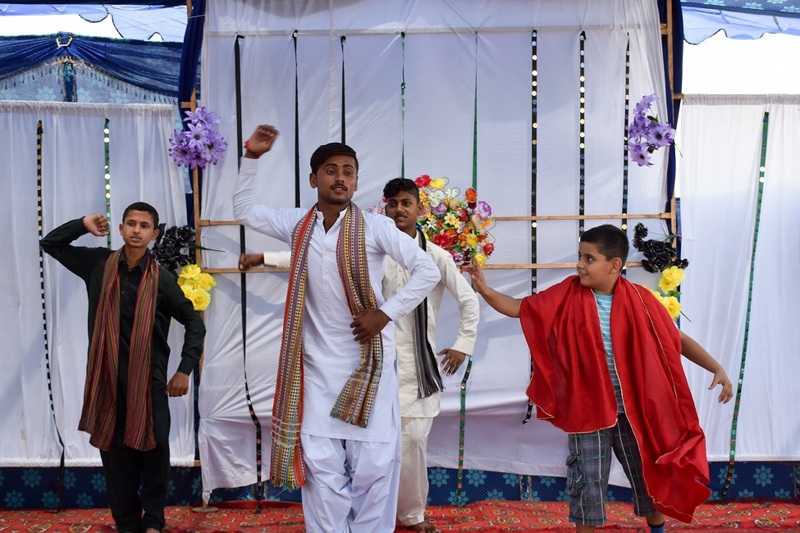 The skits and performances were done to raise awareness on sensitive topics like violence against women or the lack of education among young children. Songs and special dance moves were performed by the children and once again, the audience were very pleased. 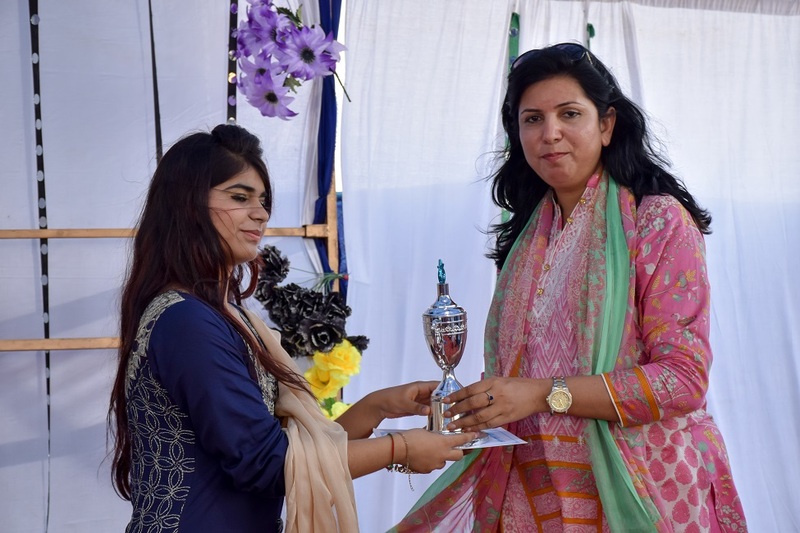 In addition, the students who excelled in their studies and extra curricular activities were presented with prizes to congratulate on all their hard work. 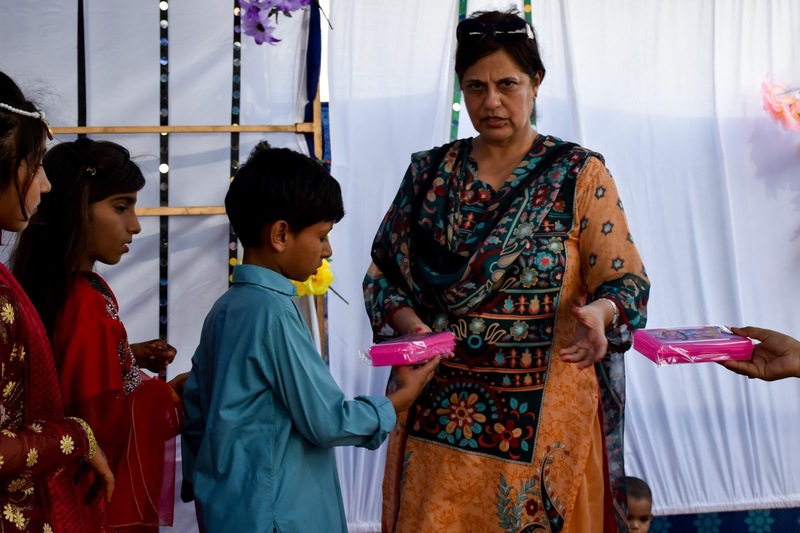 Chairperson of HOPE, Dr. Mubina Agboatwalla- Child specialist in Karachi, personally awarded these students and said a few words to further encourage the students to keep up the hard work. Hosting annual functions which celebrates all the hard work of the teachers and students reminds all the team members of HOPE why they are working towards HOPE’s vision- “to develop a well educated, healthy society”. Education plays an extremely important role in the human capital formation. Education not only improves productivity levels, but also increases efficiency among individuals thus leads towards a sustainable economy. Like various other developing countries, the education sector in Pakistan remains weak as there are: low enrollment rates, wide disparities between regions and gender, lack of trained teachers and resources. 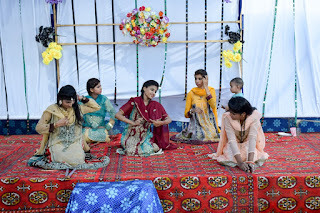 These factors are even more significant when a city in south-western Punjab, Pakistan, is taken into consideration. Within Muzaffargarh, the literacy rates remain low as the majority of the population work menial jobs to provide their families with the basic needs of life. 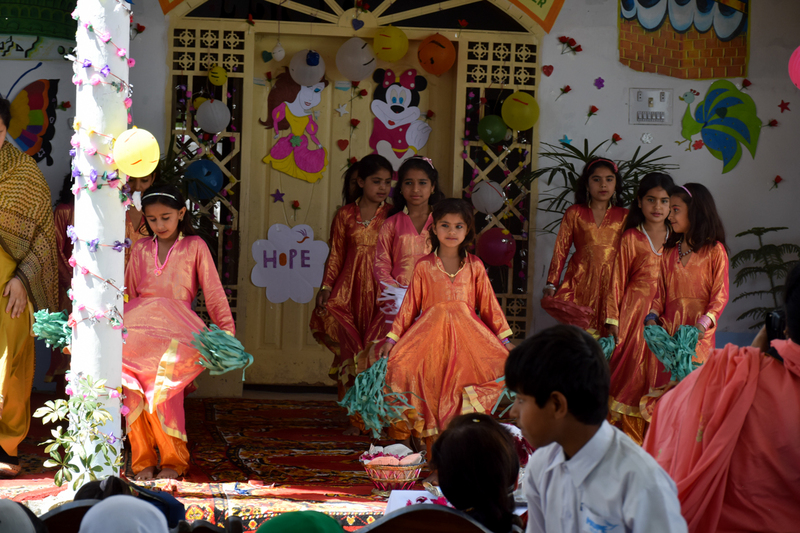 With these statistics in mind, the failure to deliver basic human rights such as education to disadvantaged citizens has led to HOPE- an educational NGO in Pakistan, playing an important role in filling this void. 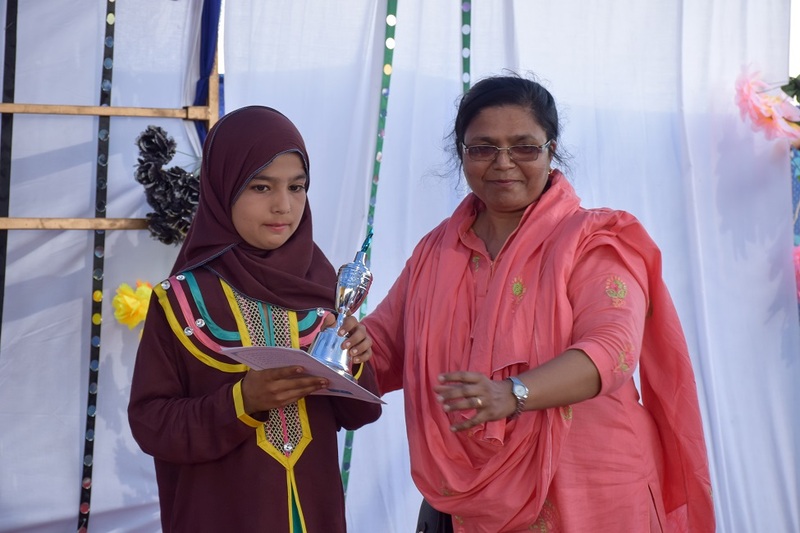 Along with education, women empowerment is one of the top most priorities of HOPE which reflects in its efforts to recruit as much female as possible in its schools. 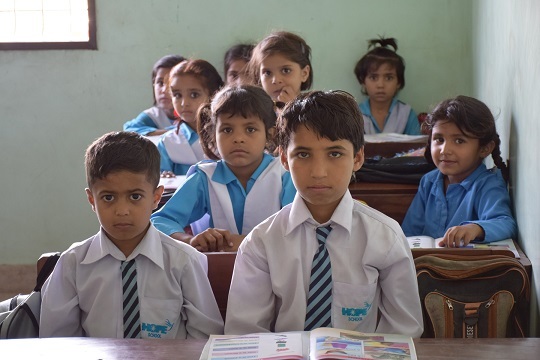 Under the supervision of Dr. Mubina Agboatwalla- Child Specialist in Karachi, HOPE pays extra attention to monitor the growth of its projects and to ensure the maximum number of beneficiaries among effected population. 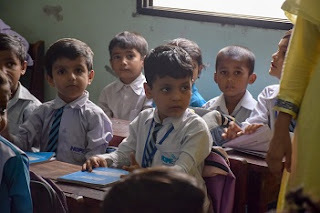 Since 2011 HOPE is giving the children who mostly spend their time on the streets, a chance to receive basic education by opening a small school in the impoverished area of Muzzafargarh. 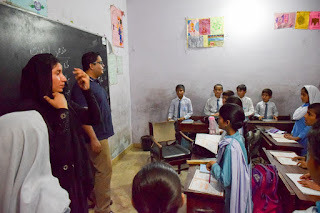 Therefore, among other projects, HOPE team visited its School in Muzaffargarh. On the second day of the visit, the HOPE team attended annual function in which students eagerly participated to present skits and dance performances for the audience. Dr. Mubina Agboatwalla- Child Specialist in Karachi generously distributed gifts among students and teachers. 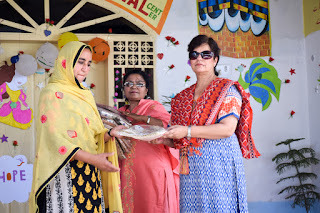 Along with that arrangements were also made for an annual lunch which was held for all the staff members and the children of HOPE School Muzzaffargarh. A joyous chatter filled the air as everyone dug into their shares. The visit proved to be an enjoyable one that left smiles on the children as well the HOPE team.